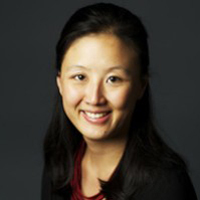 Ranyee Chiang is the Director of Standards, Technology and Fuels. She works together with the global network of testing experts to improve the evaluation and communication of stove performance and quality.  As chairperson of the ISO Technical Committee for Clean Cookstoves and Clean Cooking Solutions, she facilitates multiple stakeholder groups to develop and implement standards, regulation, and labeling. She also oversees the Alliance’s efforts to increase performance, affordability, usability, and access to a broad range of technology and fuel opportunities. She came to the Alliance from the U.S. Department of Energy, where she managed research initiatives focused on biomass cookstove technologies and on the environmental impacts of biofuel production, and contributed to multilateral roundtables to develop indicators and standards for bioenergy sustainability. She earned her Ph.D. in Biological and Medical Informatics from the University of California, San Francisco and holds an Sc.B. in Computational Biology from Brown University.